This book is a true theoretical and practical handbook of the universal esotericism, which from the beginning will make you an initiate of the Supreme Science. Henri Totev explains us in a simple and precise way how to develop his psychic faculties and all hidden capacities. From a revelation to another, he makes us traverse the way of integral knowledge of human being and the universe. 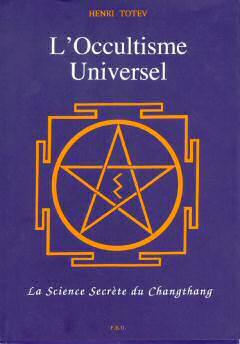 In this beginning of the third millennium, the secret science of the hidden valley of Changthang is available to all.